Tirupati to Tirumala Darshan car rental service in tirupati.Now rent a Car in Tirupati at Low fares. When you go to Tirumala darshan , you have to leave your Phones, Purse, Wallets etc in the car itself.So its very important to select the most realibale, trusted car rental service in tirupati. Click What people has to say about us” Rainbow Cabs Tirupati Cabs”.We Provide 24/7 taxi service pick from Any where in tirupati like railway station, hotels, local etc,. But we do recommend the customers to book atleast a day before. 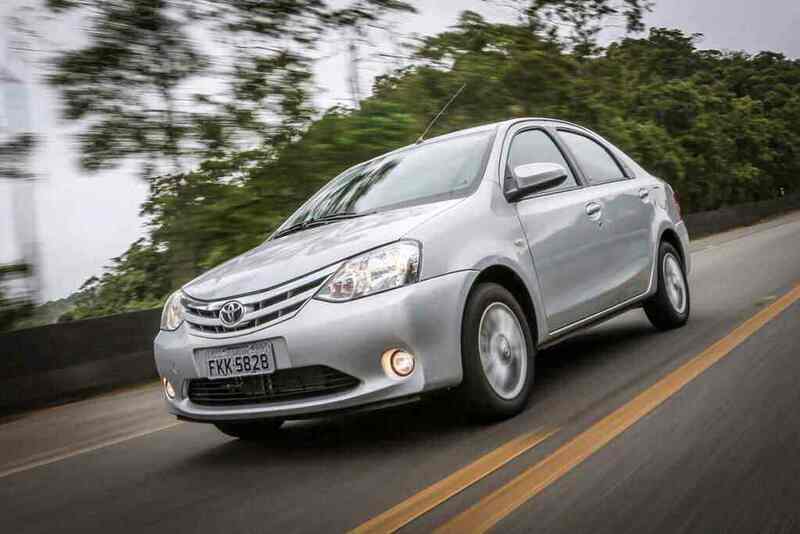 Rent cars for drive in Tirupati. 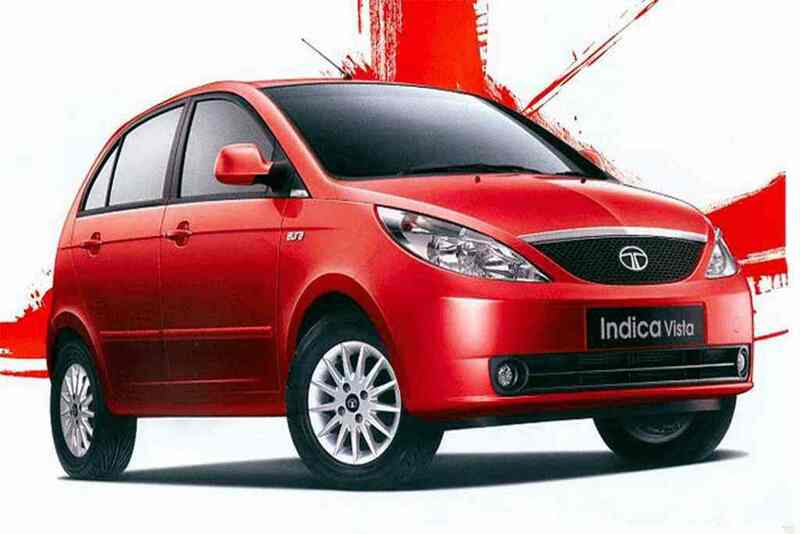 Rainbow Cabs is the most preferred brand for safe drive car rentals in Tirupati. 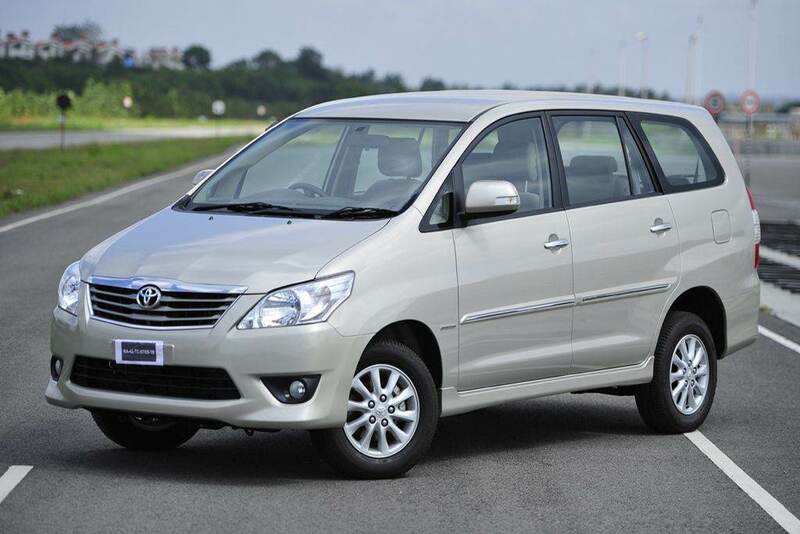 You can also rent a car in Tirupati with Rainbow Cabs. 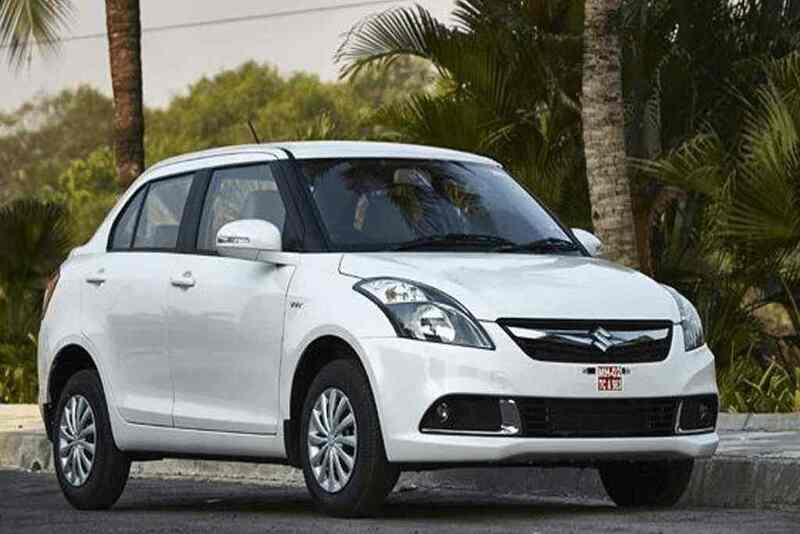 Safe drive car rentals option is getting extremely popular in Tirupati. Rent an Activa, Rent a Swift or Rent a Ethios and enjoy the freedom to drive safe with Rainbow Cabs. Hire a car of your choice now. 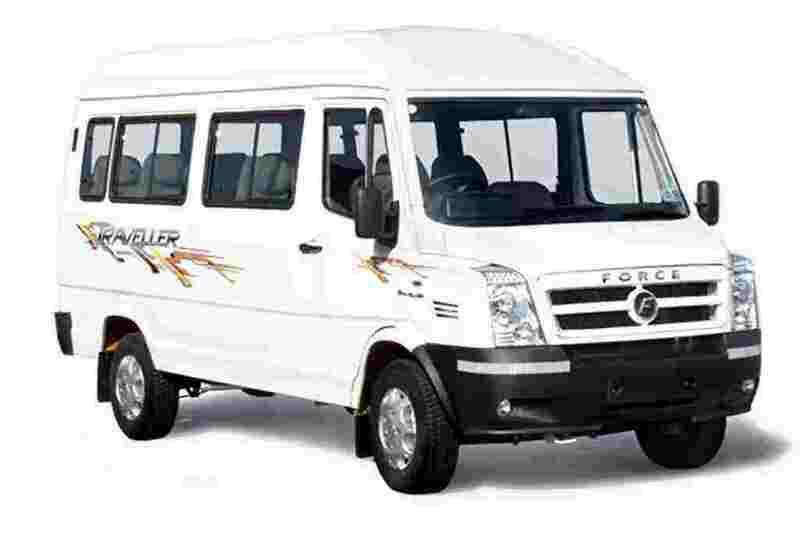 We are the best Safe Driving Car rental providers in Tirupati. Rainbow Cabs cars has been delivering Safe Driving Car Rental Services since August 2014. 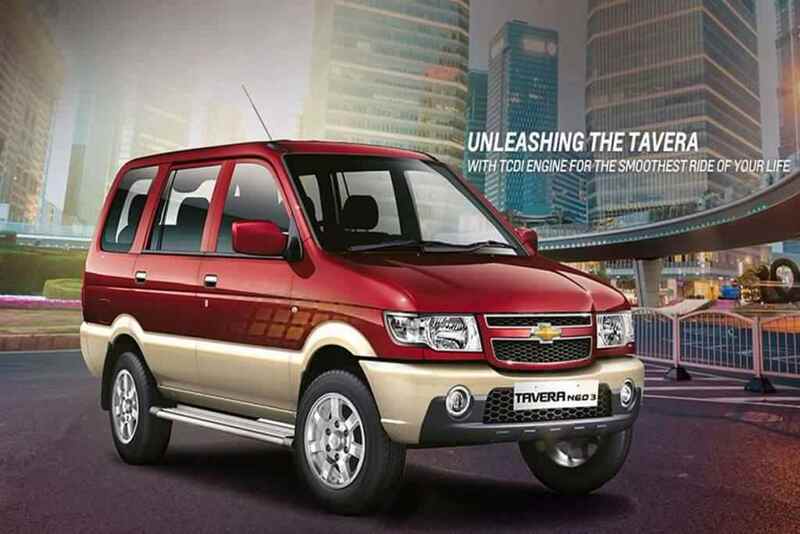 As Rainbow Cabs make your traveling dream come true with our Best Car Rental deals in Tirupati, India. We are the Best Self Driving Car Rental providers with outstanding customer service. We are the Best Competitors in Tirupati city(Safe Drive Car Tirupati) with affordable prices on the top of quality. 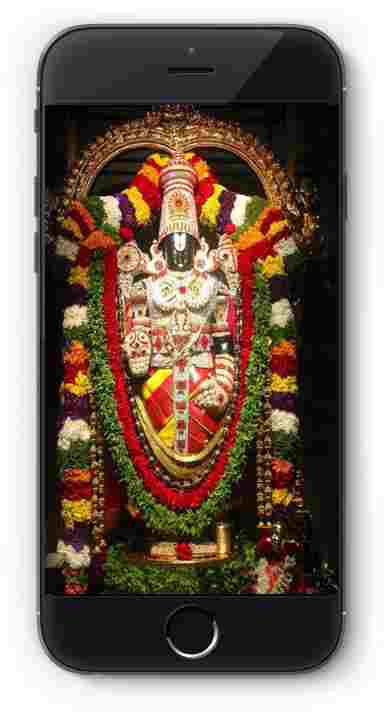 Rainbow Cabs Provides Best Taxi Services and Became No1 Taxi Service in Tirupati providing Darshan For All local Temple.Call us to Rent a Car in Tirupati.